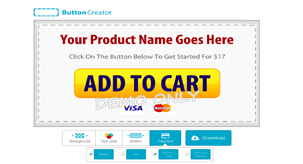 Start your own software company - today! 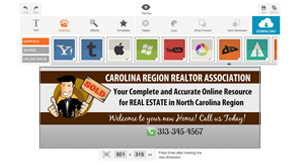 Instant White Label is a premium provider of unbranded software applications for discerning marketers. 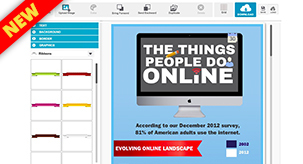 which makes it easy to create infographics. A white label version of Instant Offline Presence, which makes it easy to create amazing flyers, business cards and more. 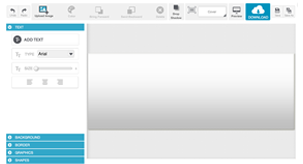 A white label version of Graphix Magix, which makes it easy to create sales page and button graphics. 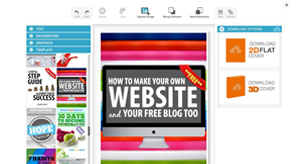 A white label version of Instant Ebook Presence, which makes it easy to create amazing flat and 3D eBook covers. The white label version of Instant Video Presence, unleash gorgeous lower-third and overlay graphics on Hangouts and videos. A white label version of Instant FB Presence, which makes it easy to create fanpage covers and timeline graphics. 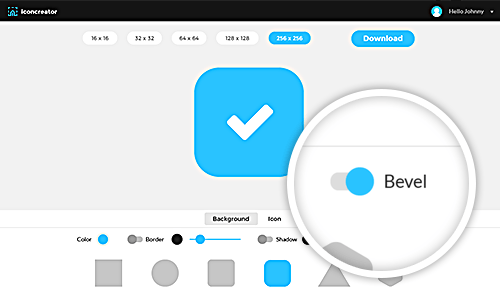 A white label version of Instant Header Presence, which makes it easy to create cross-platform headers and banners. 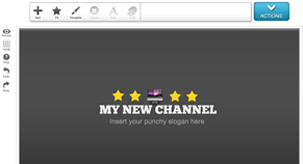 A white label version of Instant YT Presence, the ultimate Youtube channel art creator for Youtube professionals. 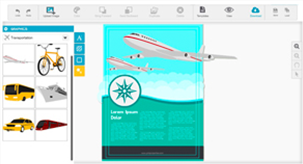 A white label version of Icon Creator app, revolutionary graphic software creates amazing premium icons.